Keep in mind that when you do update that your old PIN will be reset and you will have to re-enable the feature if you want the added security. 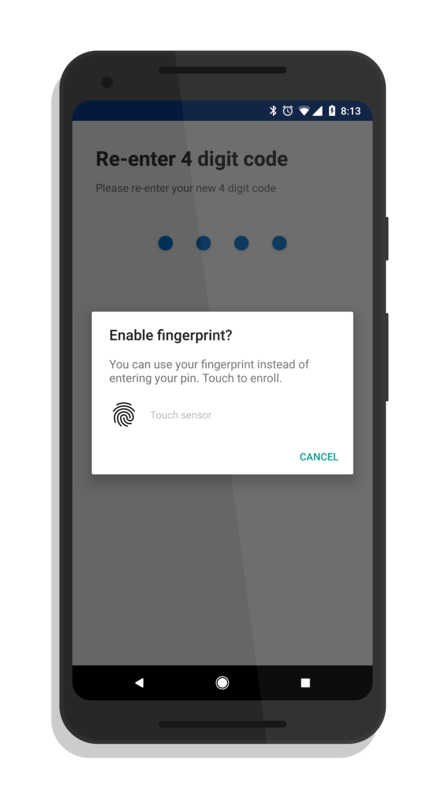 Microsoft had to reset this for everyone who uses a PIN now to enable the fingerprint feature to be enabled in the app on your phone. This update also brings improvements to the photos layout view in the app, making it easier to identify which photos are being backed up to your OneDrive account.